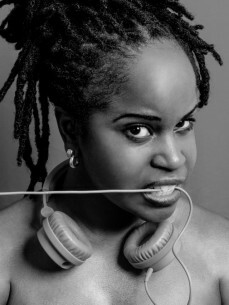 Shug La Sheedah is creative, crazy, passionate and skilled when it comes to Music. With her feel good music she will take you into her free of rules music world. From a young age on she has been involved in dancing and music.R&B/ Hiphop/ Swingbeat/ Classics en Caribbean are the sounds she will expose her crowd to.